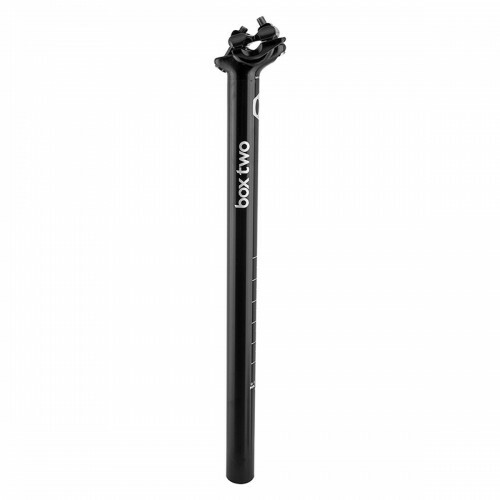 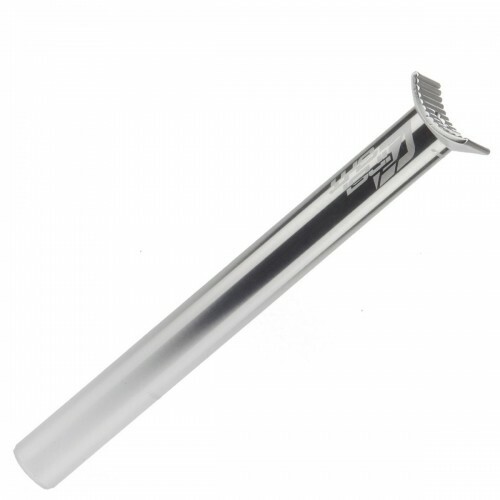 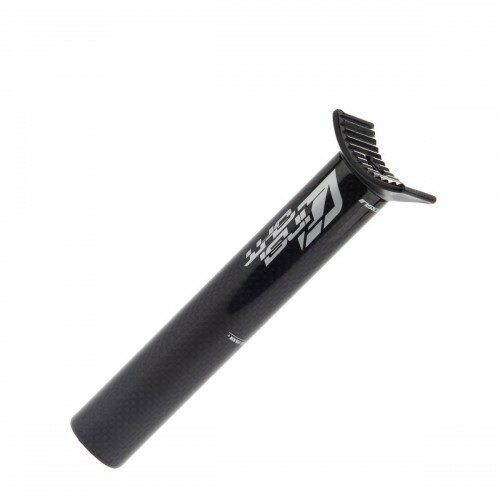 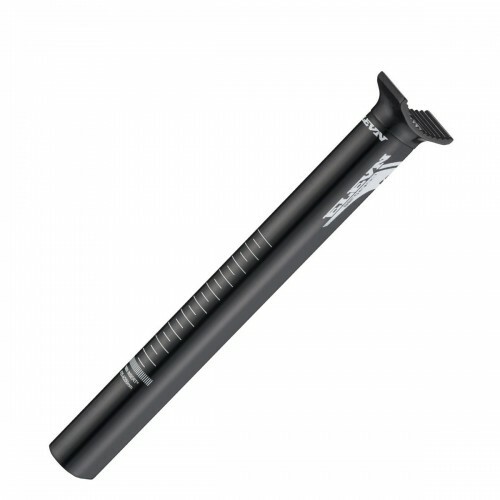 Aero seat post extension for recovery designed to fit CHASE aero tubed frames exclusively. 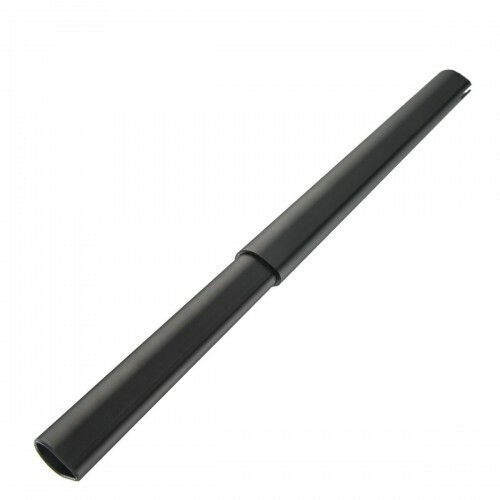 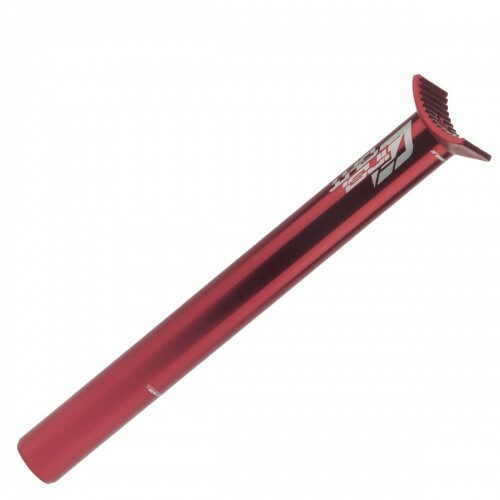 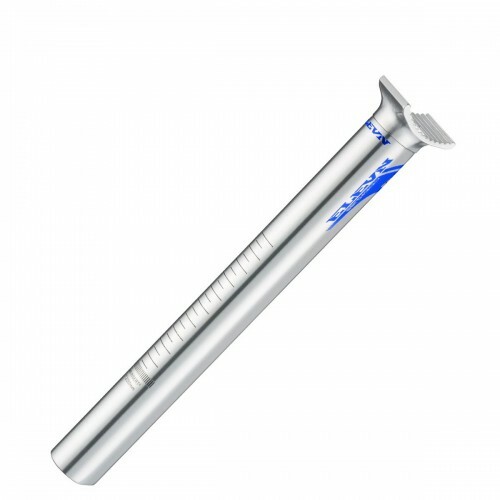 Length: 495mm / extension: 325mm. 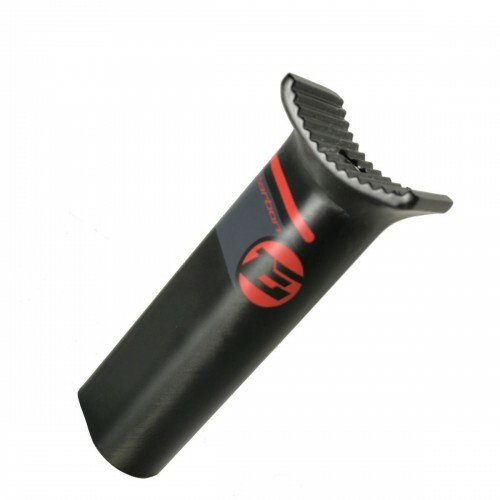 Diameter: aero 27.2mm for frames CHASE ACT 1.0, RSP 4.0, RSP 3.0 (expert XL and +) and ELEMENT with aero seat tube Requires an additional aero seat clamp. 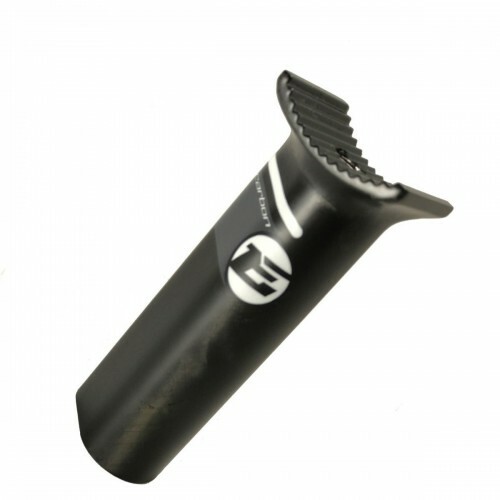 BMX Racing pivotal seat post in aluminum 6061 T6 anodized.Diameter: 22.2 mm.Length: 250mm.Weight: 138 g.
Carbon BMX Racing pivotal seat post.Diameter: 22.2mm.Length: 150 mm.Weight: 68 g.
Pivotal seat post in aluminum 6061 T6 anodized.Diameter: 22.2mm.Length: 250mm.Weight: 130 g.
BMX racing Pivotal seat post in aluminum 6061 T6 anodized.Diameter: 25.4mm.Length: 250mm.Weight: 173 g.
Carbon BMX Racing pivotal seat post.Diameter: 26.8mm.Length: 150 mm.Weight: 82 g.
Pivotal seatpost in aluminum 6061 T6 anodized.Diameter: 26.8mm.Length: 320mm.Weight: 205 g.
BMX Racing pivotal seat post in aluminum 6061 T6 anodized.Diameter: 26.8 mm.Length: 250mm.Weight: 162 g.
Carbon BMX Racing pivotal seat post.Diameter: 27.2mm.Length: 150 mm.Weight: 83 g.
BMX Racing pivotal seat post in aluminum 6061 T6 anodized.Diameter: 27.2 mm.Length: 250mm.Weight: 162 g.